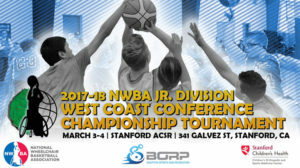 The tournament will feature nine varsity wheelchair basketball teams from Washington, Oregon, California, Utah, and Colorado. 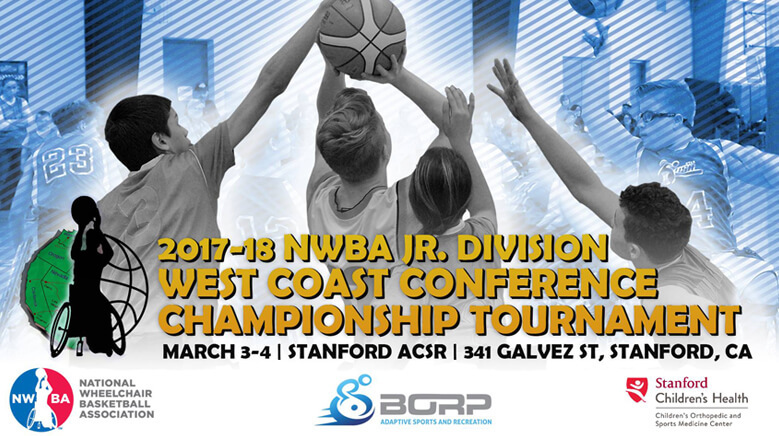 Teams will compete for the title of West Coast Conference Champions and qualify for the NWBA National Tournament that will take place in Louisville, KY in April. If you would like to volunteer for the event, please contact Trooper Johnson (trooper@borp.org) for times.